If you think you’ve never had one of your images stolen, you’re not looking hard enough. But, does it really matter? What can you do about it? And is there reward in the outcome of fighting image theft? Candide McDonald finds out. 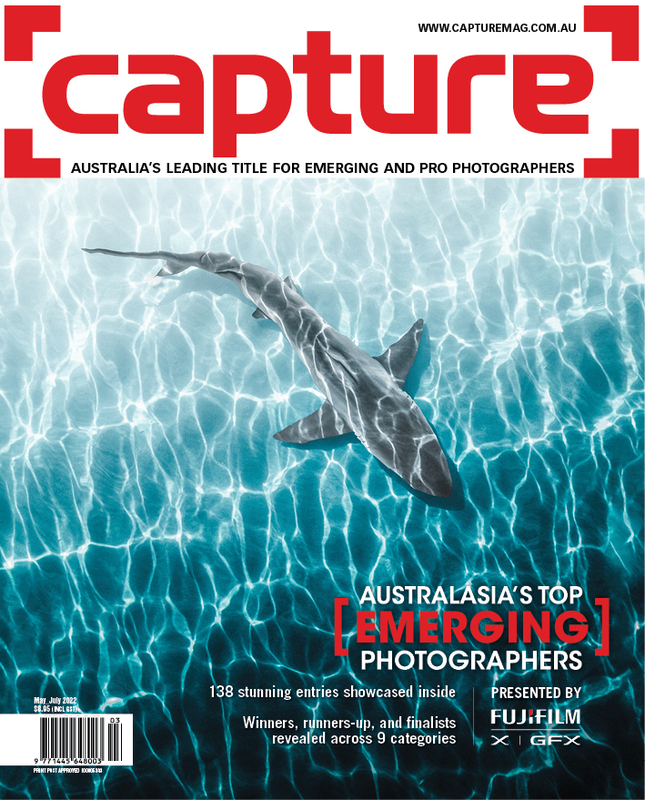 In February 2014, the Federal Circuit Court of Australia awarded $23,584 in damages to landscape photographer, Vincent Khoury Tylor. One of his most popular images, Waikiki Pink Boat, had been used without permission by Melbourne travel agent, Serpil Sevin, on its website. Tylor had decided to fight back. 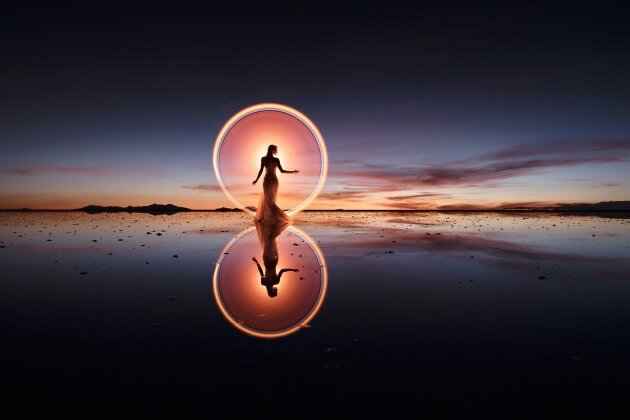 Making light circles in Uyuni, Bolivia, with Kim Henry. © Eric Paré. This was a landmark copyright decision for photographers. It was the first time that a case of its kind had been heard before a court in Australia, despite the frequency with which photographers experience copyright infringements. But the story comes with a caution. More than a year later, Tylor had still not been paid. Winning a case and getting the compensation awarded are two different challenges. In some cases to force payment, a photographer will have to shoulder additional legal fees, which may eat into the compensation received. Although Tylor’s “win” triggered a spike in copyright infringement disputes being fought in court, it is not always the most effective way to deal with image theft. One of the most well-known international instances of image theft is the case of Haitian photographer Daniel Morel. Morel took photos in Haiti after the 2010 earthquake that killed more than 250,000 people. An editor at Agence France-Presse (AFP) discovered Morel’s photos on his Twitter timeline and provided them to Getty. The photos were then widely disseminated to Getty’s clients, including TV networks and the Washington Post. Morel sued, and the judge found that AFP and Getty had infringed copyright. A jury awarded Morel the maximum statutory damages of US$1.2 million. That sounds reassuring, but the result was a little more complicated. By the time Morel had won his copyright battle in November 2013, his lawyers had racked up US$2.5 million in legal fees and costs. A federal court denied the motion by Morel and his lawyers to recover the $2.5 million from Getty Images and AFP. In Morel’s case, the law firm will only get 15% of Morel’s payment. Not all lawyers agree to work like that. On the eve of the trial, AFP and Getty apparently made an offer of US$2 million to Morel, which was rejected. 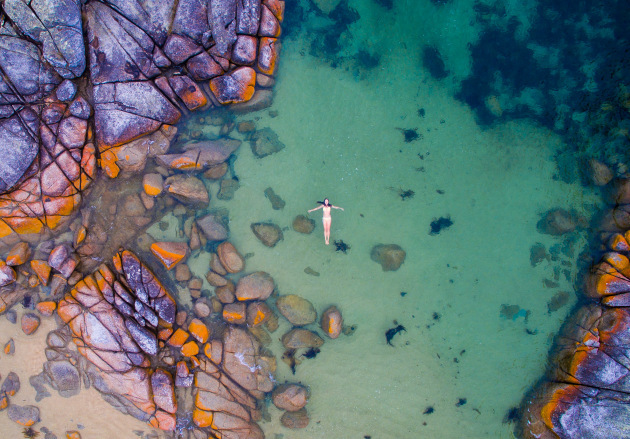 Bay of Fires, Tasmania. © Jason Futrill. Taking images is easy. If images are accessible online, they are accessible to anyone. That possibility exists for images in all genres and from all online locations. It’s very clear-cut. After that, the issue of image theft gets muddier. Below are the facts about image theft, protecting yourself against image theft, and getting recompense if it happens to you. It’s worth noting that not every use of your copyright work without your consent is an infringement. It may not be an infringement if someone has only used an insubstantial, unrecognisable, unimportant part of it. Acceptable defences are possible. It may be argued, for example, that reproducing your work was “a fair dealing” for criticism and review. And there are limited statutory licences where the Copyright Act allows certain uses under a statutory licence scheme, whether or not you object. 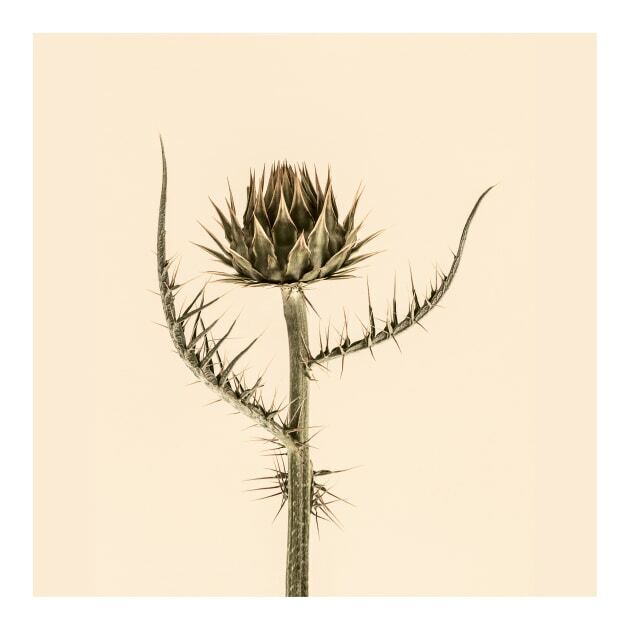 Artichoke thistle – a noxious weed. © Jacqui Dean. The next step would be for the image owner to contact the person or organisation that has used the image without permission, and ask for redress. “That could be the removal of the image, monetary compensation, or other commercial terms that can be negotiated,” Webb explains. “It may also be appropriate to contact a third party platform that is hosting the image,” he adds. For example, Instagram has a specific form for reporting copyright infringement. Defence is more effective than attack, and after embedding your copyright information into image metadata – an essential first line of defence – there are now many ways to protect images. The two oldest methods, watermarking and never publishing high resolution images online, are the least favoured. Online is a showcase for most photographers and both of these methods prevent photographers from properly demonstrating their abilities. Watermarking is responding to this problem. Digimarc for Images, for example, lets photographers embed invisible watermarks in their images and comes as a filters plug-in for Photoshop. More popular are protective services like the Lightroom plug-in by ImageRight and online software platform, Pixsy, that trawl the Internet on behalf of registered photographers searching for signs of unauthorised image use. They may also provide copyright registration and act on the photographer’s behalf (if requested) to get recompense, taking a percentage of the settlement as payment. 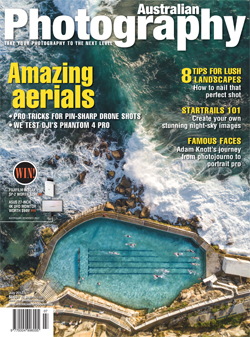 For Australian photographers, the AIPP is your ally. It has a long history of advocating for photographers’ rights, including working with the ACMP, at the time, to keep the Copyright Act up to date and effective. It is very vocal about copyright infringement and will give advice and support where possible to members when made aware of problems. Light-painting at the Mud Cracks, Death Valley, California, with Kim Henry. © Eric Paré. The Australian photography community is another ally. Its members tend to be unofficial watchdogs, supporting each other when misused images are recognised online, and being vocal through social media. ...commercial use of that content without permission of the copyright owner is illegal. Perhaps the most widely known, and infamous photographer when it comes to image use and Instagram is American artist, Richard Prince. Prince has no fewer than five lawsuits against him for taking and using the work of others and passing it off as his own. 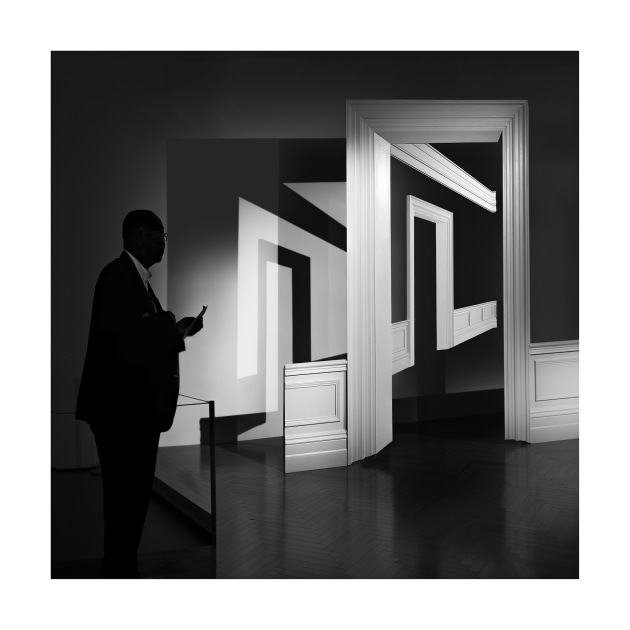 A 2014 exhibition at the Gagosian Gallery, in New York, ironically titled New Portraits, featured the work of other photographers that he took from Instagram, without permission or attribution, added a few comments below, enlarged, and hung on the wall with price tags of up to US$100,000. Recently, a federal judge in New York ruled that a case filed by photographer Donald Graham against Prince will go ahead. The outcome could set a precedent for how the fair-use doctrine relates to Instagram. Educating yourself about copyright, Futrill stresses, is extremely important, and he uses a number of protective services to protect his intellectual property (IP). The first is Google Reverse Image Search. “Google’s very powerful image recognition technology helps you to identify websites that are using your images with or without your permission. You can search for matches via an image URL or directly upload your images and allow Google to search for them. This is an invaluable tool in identifying websites that are violating your intellectual property rights. There is a plug-in for most desktop web browsers for this service,” he explains. Barossa Bolt. © Luke Tscharke. The second is Pixsy, which uses its proprietary search algorithms to identify online image matches, and will also assist in the legal claims of any offline unauthorised content usage. Pixsy has a network of intellectual property law firms throughout the world to assist in the legal process of any claim. You can connect your Instagram accounts, Facebook pages, and website, and also manually upload images and receive reports if any of your images are found anywhere else online. One of the main problems inherent in image misuse is that the perpetrators, and this word is used deliberately, think lightly of their actions. Futrill thwarts this with his thoroughly professional approach. “I collect all of the evidence of the violation first via a combination of screenshots and web history (archive.org, Google cache, etc.) if the violation occurs online, or collect evidence via photos if it is offline. Then I calculate the value of the commercial licensing type by using a tool such as Getty Image Calculator, prepare a letter of demand and invoice to be sent, and follow through with the initial demands for payment. Museum of Modern Art, New York. © Jacqui Dean. Dean notes that many photographers fall into a false sense of security by disabling right clicks, which is not offered by Squarespace, but is by other website platforms. “Disabling creates a false sense of security as it does not prevent screenshots being made and causes more problems for legitimate users than would-be, unscrupulous image thieves,” she says. 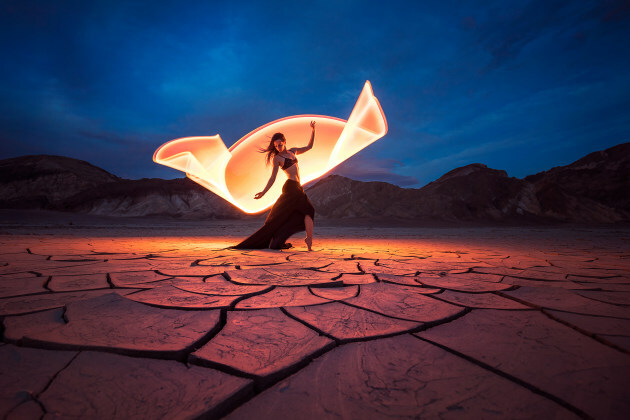 Canadian light painting photographer, Eric Paré has had thousands of his images stolen over the years. His attitude has been shaped by experience. “The more coverage you get, the more you’re seen, and the more you’re going to be hired for real jobs,” he says. “Along with that comes the fact that your work is going to be stolen.” Paré believes that you can turn these experiences into “big opportunities”, and that you shouldn’t “waste your life with bad emotion” about the experience. Asking for picture removal... is as efficient as using a skateboard to cross the ocean. Paré dismisses watermarking and disabling right-click or Save As useless, and rejects publishing in low res because it shows his work in a bad light. Instead, he uses Google Image Search, Plaghunter, and ImageRights to find illegal uses of his images. And he knows that when you do act, you have to hit hard. “Asking for picture removal, or to be tagged or acknowledged in social media is as efficient as using a skateboard to cross the ocean.” By the time you see it, he says, most viewers have too, and it’s too late for you to gain a benefit. “The best option is to fill a copyright report. After a few strikes, their account will be in danger of being taken down.” Paré notes that social media accounts with millions of followers have a lot to lose. Lake Oberon, Western Arthur Range, Tasmania. © Luke Tscharke. What he wants people to understand is that most photographers will sell their images for reasonable prices. When a photographer has to ask for compensation for image theft, that compensation is usually far greater than the original fee would have been. Whether you have a pragmatic attitude to image theft like Tscharke or a proactive attitude like Futrill, know that image theft has most likely infiltrated your business already. Know that you can manage it. And plan what you intend to do.